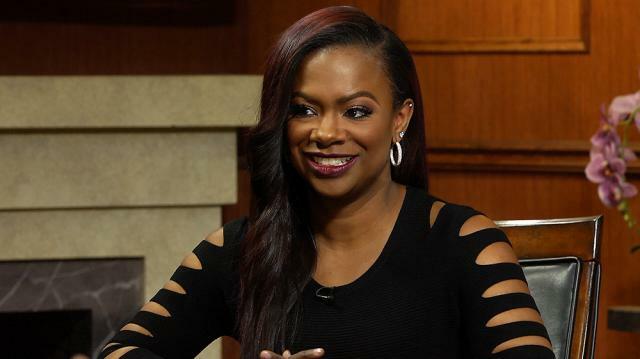 Businesswoman and 'The Real Housewives of Atlanta' star Kandi Burruss opens up to Larry about the additional difficulties she's faced finding financial success as a black woman. Larry King: Do black entrepreneurs, female and male, face a higher climb? Larry King: You don’t have parents who were millionaires. Kandi Burruss: Yeah, we didn’t have anybody to ask advice from, we didn’t have anybody to gives us loans. A lot of times people, you know, grew up with bad credit cause their parents were putting things on their credit before they were even old enough to get started. So that to me is a major reason why it’s harder to get started. Even, you know, when you start a business, it’s a certain level that you can get to where you need a large amount to get that – to get to that next level so you can really fulfill your order. And a lot of people can’t even get those type of loans to take it to that level. Larry King: Watch new episodes of “Larry King Now”Monday, Wednesday, andFridayon demand on Ora TV and Hulu.